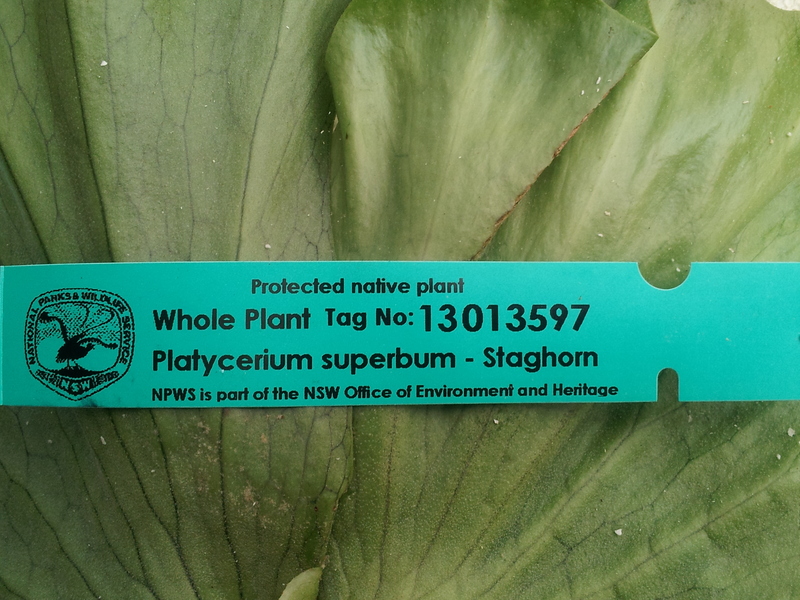 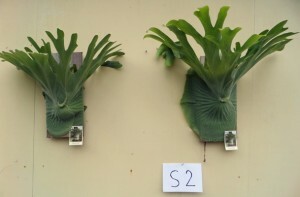 Staghorn Fern – Platycerium superbum S2 Extra Large – Tagged and certified by Authority. 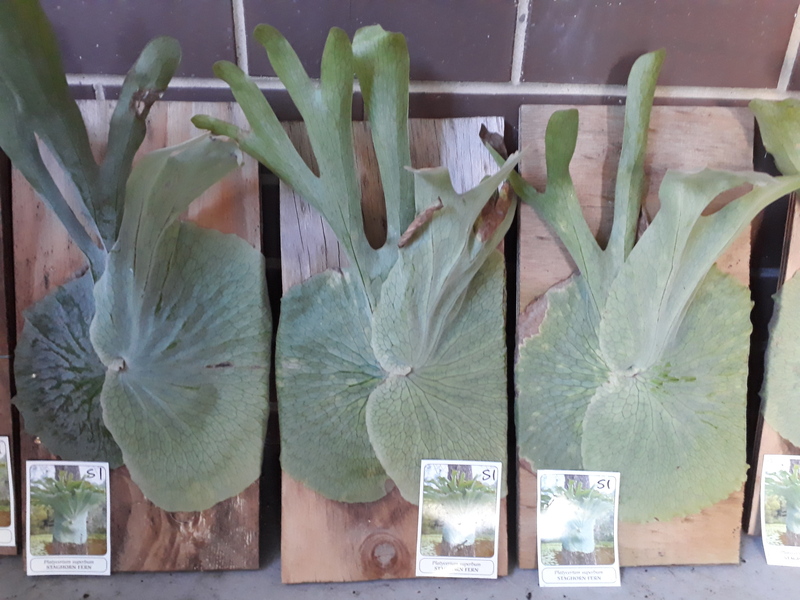 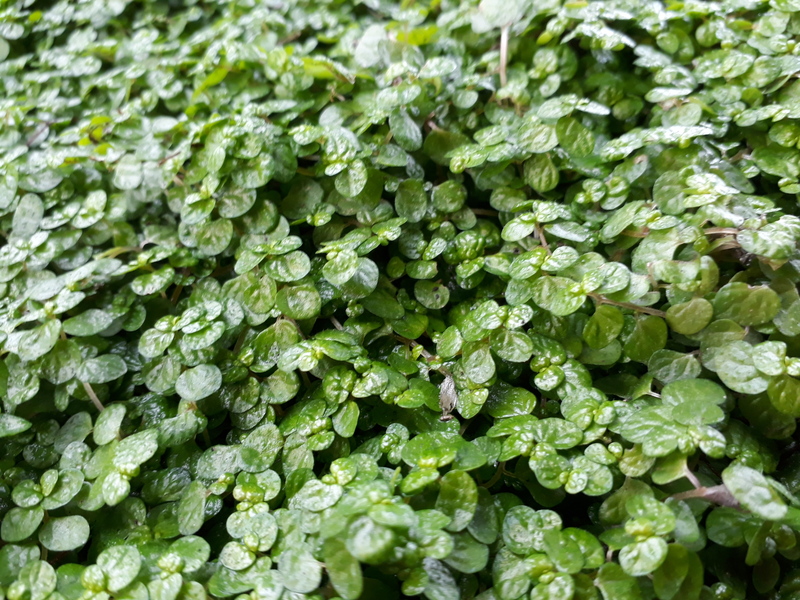 As a rough guide on average they are approx 40-50cm in frond width and height, sometimes bigger depending on stocks at the time, Backing board shown in pic is approx 20x40cm. 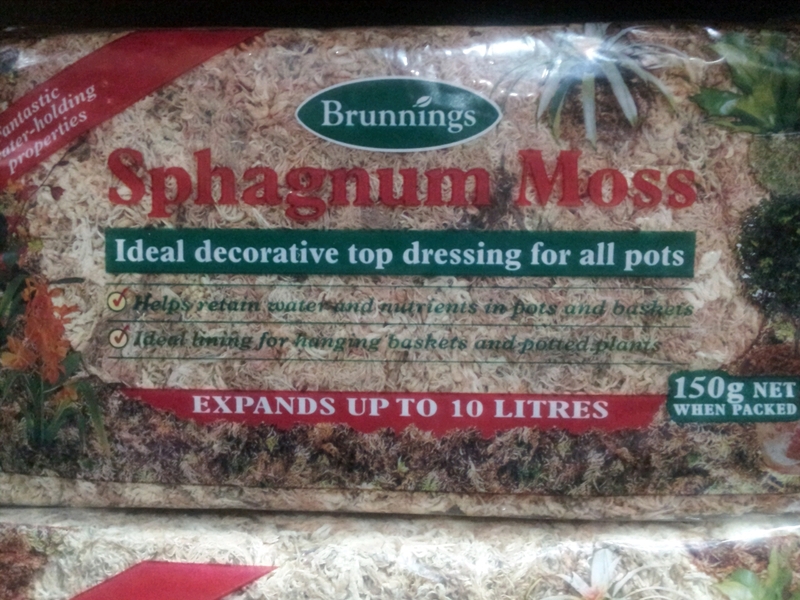 Guaranteed to be of good established size – Mounted on Solid timber boards.